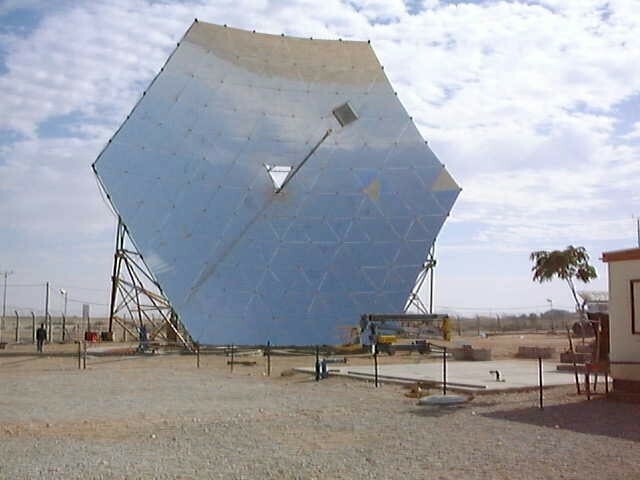 The Ben Gurion University of the Negev is leading the international research on solar energies. Founded in 1986, the Ben Gurion National Solar Energy Center in Sede Boker has made some important scientific achievements. The construction of a new building to house the Solar Energy Center answers an array of pressing needs on the Sede Boker campus. 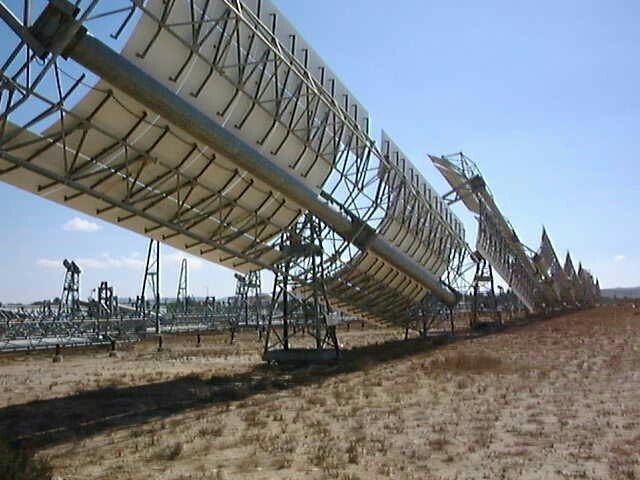 In recognition of the strategic importance of solar energy, the Israeli government established the Ben-Gurion National Solar Energy Center (BGNSEC) in 1986, to explore ways to reduce the country’s dependence on imported fossil fuels, while developing new sources for clean energy. 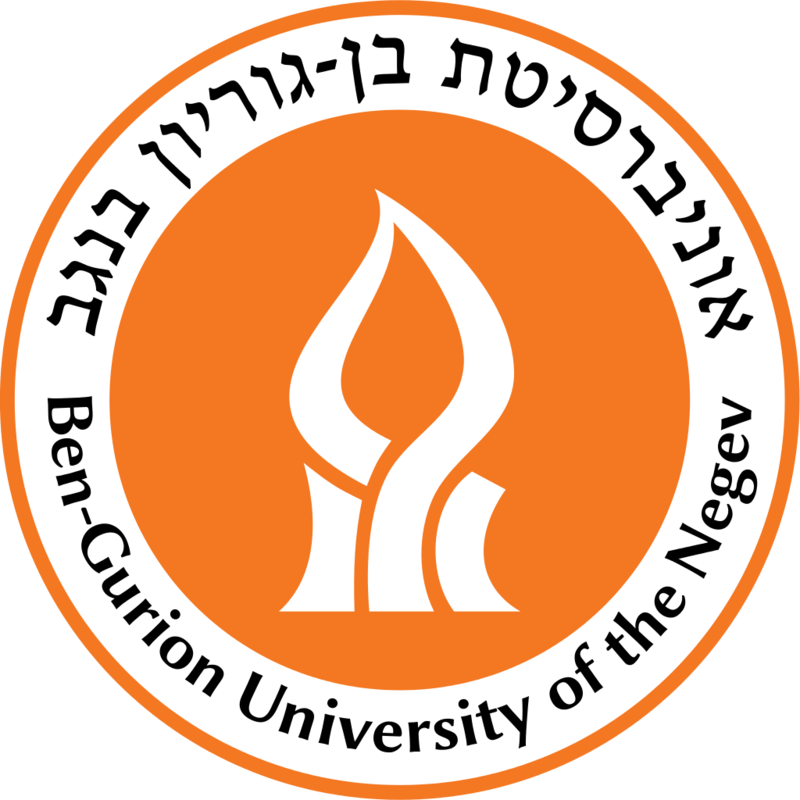 In 1991 the government reassigned the authority over the BGNSEC to researchers at the Jacob Blaustein Institute for Desert Research of Ben-Gurion University of the Negev, thanks to their demonstrated leadership role in the field. The campus in Sede Boker also enjoys a unique natural advantage of climatic conditions, empirically proven to be more accurate than computer simulations in testing solar energy systems. Support was provided for the construction of a new building to house all solar laboratories and some of the existing experimental facilities; to expand and improve infrastructure, laboratories and experimental capabilities, in addition to adding staff on all levels and establishing a scientific advisory board that includes business' representatives. 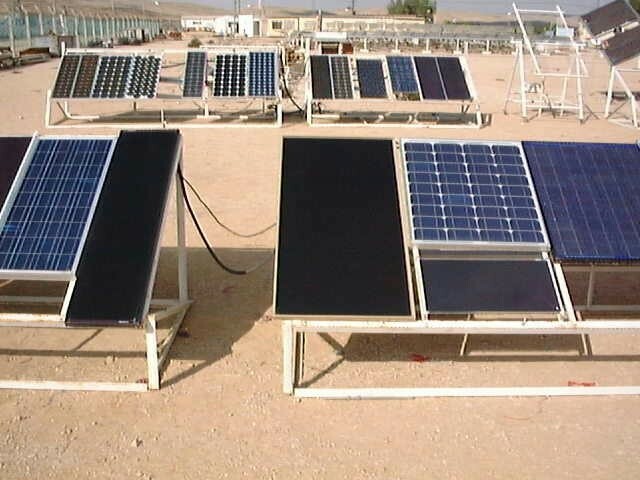 Alternative energy is a stated research priority at BGU, and its scientific achievements and international reputation are both increasing. The university is located in an open, sun-rich area with plentiful, low-cost land availability, which has been designated as a ‘target’ area by the Israeli Government for decades. In recent years, the Government has taken a strategic decision to develop the Negev in general and solar energy in particular.